You know I wouldn’t let a holiday come into play without putting together a seasonal screensaver for ya’ll! 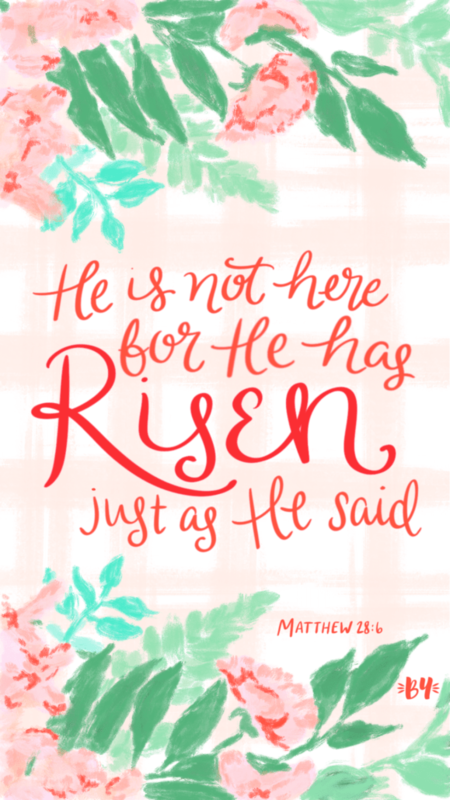 Let’s celebrate our risen Savior this Easter (and every time we glance at our cells!) Hallelujah!